On a beautiful weekday morning, you sit at your work desk, relaxed, reading the local newspaper and enjoying a cup of freshly brewed coffee. Birds are chirping and the sun glistens throughout your office; exposing the beauty of your work facility. While the sun captures the beautiful essence of your surroundings, it also highlights and illuminates the dirt, cobwebs, grime, and dust. Eliminate having to go purchase cleaning supplies at a store. Re-use and recycle unconventional items for a “different” kind of clean. The natural sunlight will expose dreadful dirty windows. 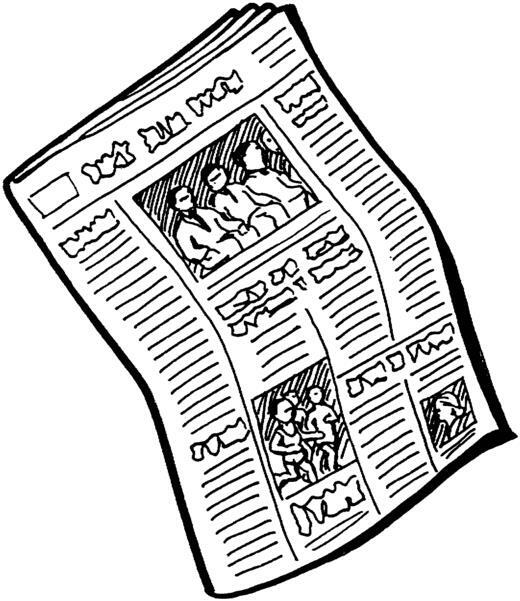 Once you have finished reading your neighborhood news, recycle your newspaper by using it to clean those windows. Using newspaper as a cleaning tool is a great technique to achieving clean windows. For streak-free, shiny glistening windows, all you need is a window cleaning formula to pair with your newspaper. Fill a spray bottle with a window cleaning solution. Lightly mist the cleaner onto the glass surfaces. In a circular motion, wipe down the window. Next, swipe in a horizontal to vertical pattern. Lastly, check to make sure all surfaces have been cleaned. This small round ball of citrus not only bursts with flavor, but packs a punch for cleaning. Don’t underestimate the power of its sanitizing skill. You may have noticed a lot of cleaning products contain lemon or lemon scented ingredients, as well. 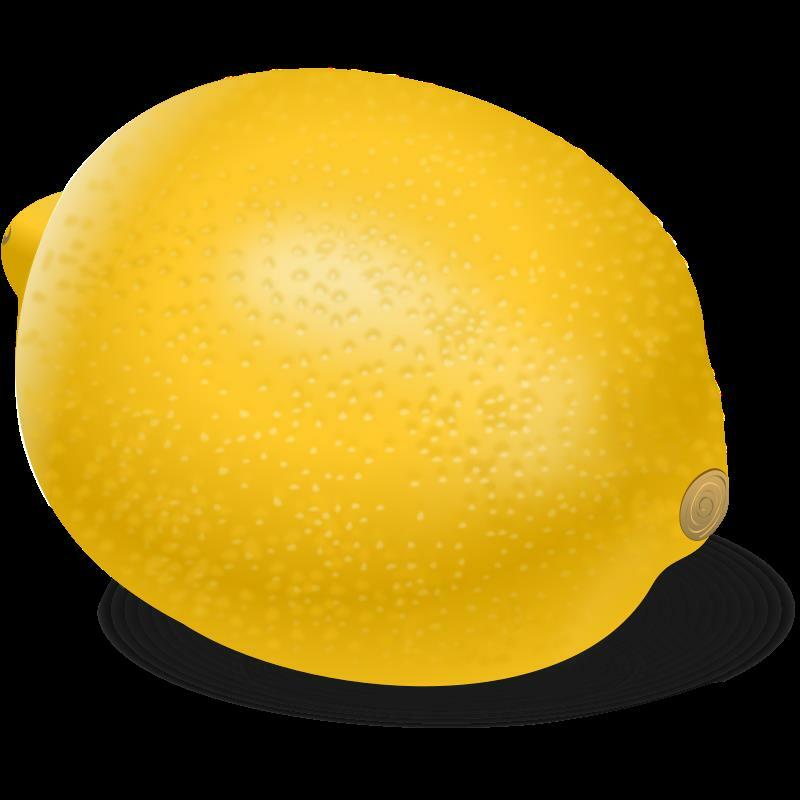 A lemon can be used to shine, kill germs, odor removal sanitation, and stain removal. Cut a lemon into a few pieces and clean some of the following office essentials in your kitchen area: Faucets, counter tops, sinks, cutting boards, microwave, drain, Tupperware, garbage disposal, and more. Fill a spray bottle with free squeezed lemon juice and dilute with water. Spray down non-porous counter top surfaces. Clean the interior and exterior of kitchen cabinets. Wash away germs from break room dining tabletops. Mist dirty areas with your lemon juice solution and wipe with a clean rag. Shine faucets by rubbing lemon and polish until it sparkles. Sanitize the interior of your office microwave by placing a cup filled with water and a few tablespoons of lemon juice. Boil the contents together. With a clean rag, dip into your mixture and wipe down the microwave surfaces. Sanitize the garbage disposal by pouring hot water down the drain mixed with half a cup of lemon juice. Once finished, your office kitchen will smell and look amazing! Not only do dryer sheets make your clothes feel and smell nice, but they can also act as a creative cleaning tool for some of your office janitorial needs. 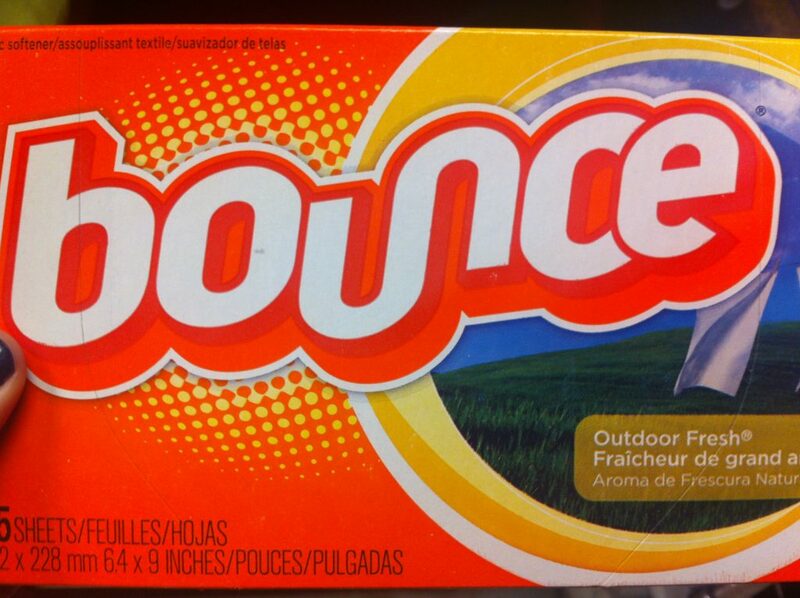 Dryer sheets have a static quality which makes it attract and collect dust with a single wipe. Try dusting your desk areas for a different kind of clean. Also, dryer sheets can be used to polish chrome objects. Experiment with polishing sink faucet handles, door handles, and more. Another effective property is its ability to remove hard soap scum and hard water stains. If your work facility has showers, try cleaning its walls and surfaces with a dryer sheet. A quick remedy for a bad odor is placing a dryer sheet in the effected area for freshness. 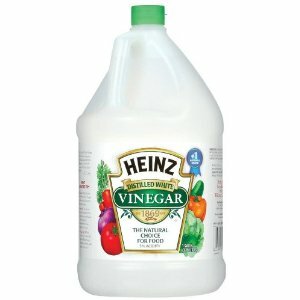 Vinegar and baking soda are whitening and scrubbing office cleaning staples. Consider creating a magical potion that can transform a dirty, germ-filled, dusty office into a sparkling, sanitized, and clean facility. A common myth is that these items are believed to be used only in the kitchen. But, surprisingly, these products acts as a cleaning agent comparable to most cleaning materials on the market. This green, natural, way of cleaning can save you money and help protect the environment against chemicals. Vinegar is known to kill harmful bacteria such as E-coli and salmonella. Experiment mixing vinegar with water in a spray bottle, and wipe clean surfaces throughout your office. A vinegar and water concoction can clean glass as well (try with newspaper!) Like lemon, vinegar mixed with water is a good cleaning product for cleaning microwaves. 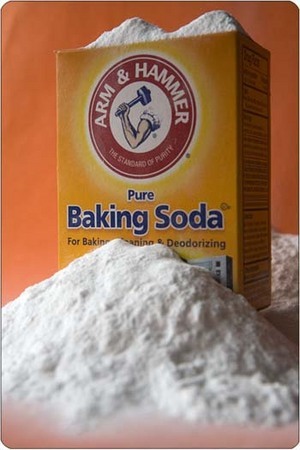 Baking soda is known for its amazing quality to prevent bad odors in a refrigerator. Try using baking soda for cleaning grease and grime from surfaces in your office. Also, baking soda mixed with water can act as a floor cleaner. Mop your office floors with a diluted baking soda mixture and rinse thoroughly.